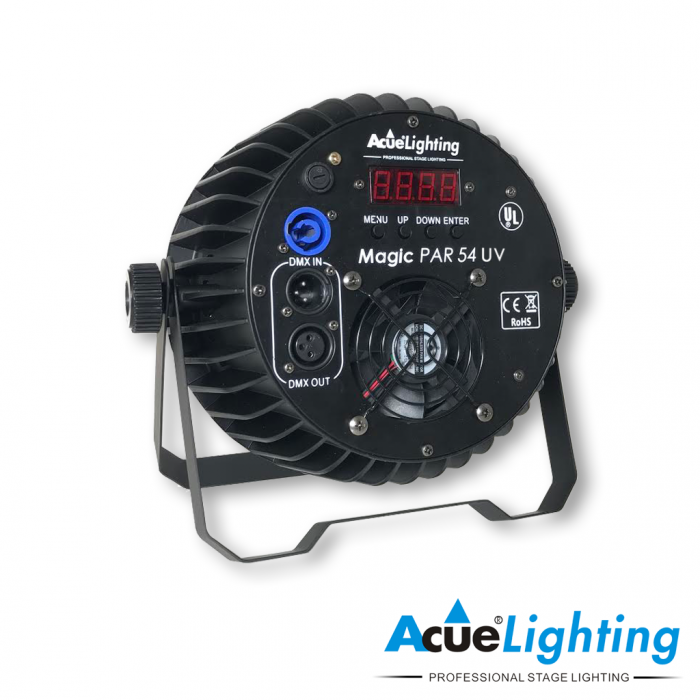 The Acue Magic 54 UV LED is a powerful UV light cannon that uses actual UV LED Chips. The compact body and high output of the Acue Magic 54 UV makes it the ideal fixture for all UV applications. 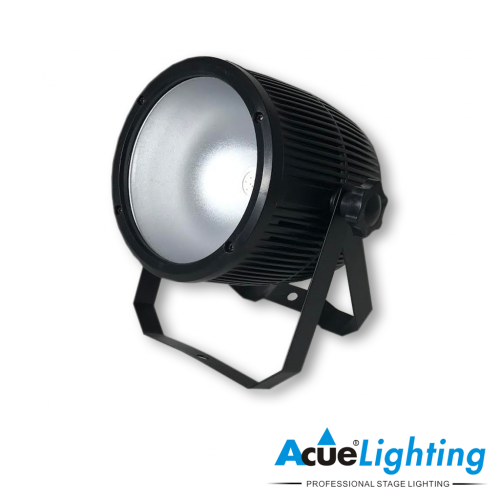 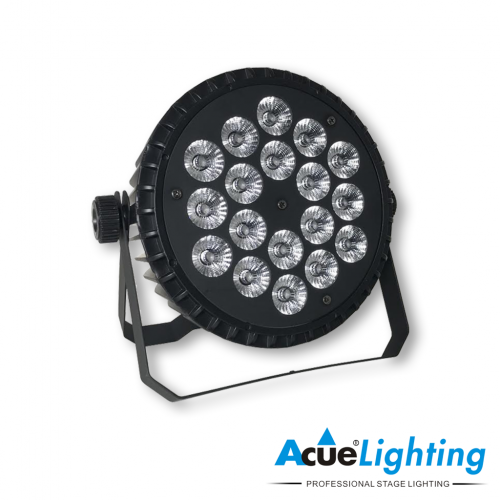 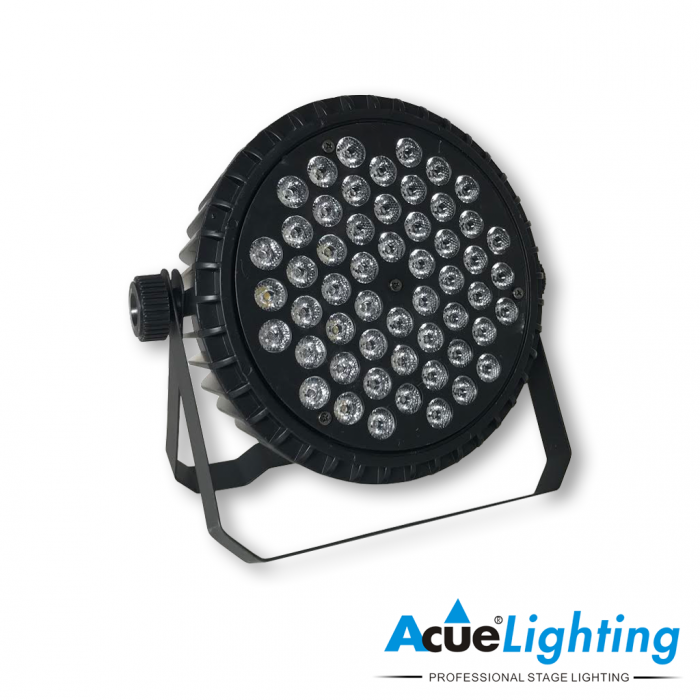 The Acue Magic 54 UV has 54x3W real UV LEDs. 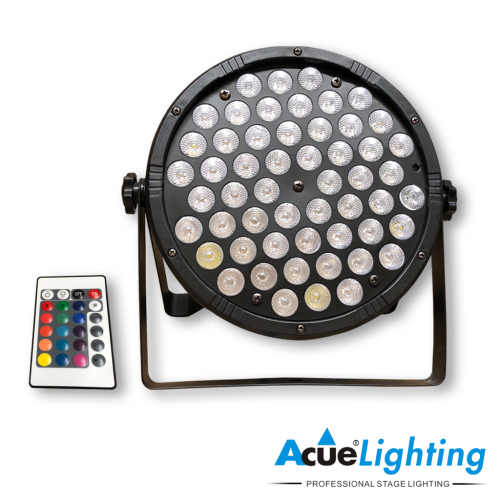 It has 2 different control methods (DMX and built-in control through the display). 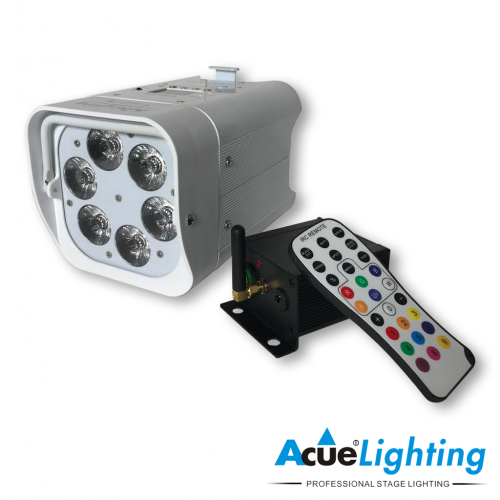 Dimmer 0-100% Linear dimmer control by DMX or Manual control from display.